This is the latest in our Weekend Poll series. For last week's, see Did You Add A Payment Method To Your Market Account During The "10 Billion Promo?" Another year, and another holiday season that seemingly leapt up out of the blue. 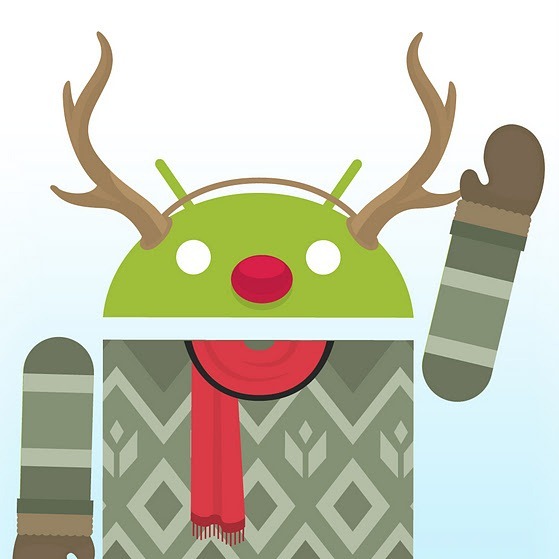 For those of you who give gifts during the holidays, are you giving the gift of Android to anyone this year? Sound off in the poll below, and check back for tomorrow's follow-up holiday question. Are You Giving An Android Device For The Holidays? I'm not giving any gifts at all (for whatever reason).